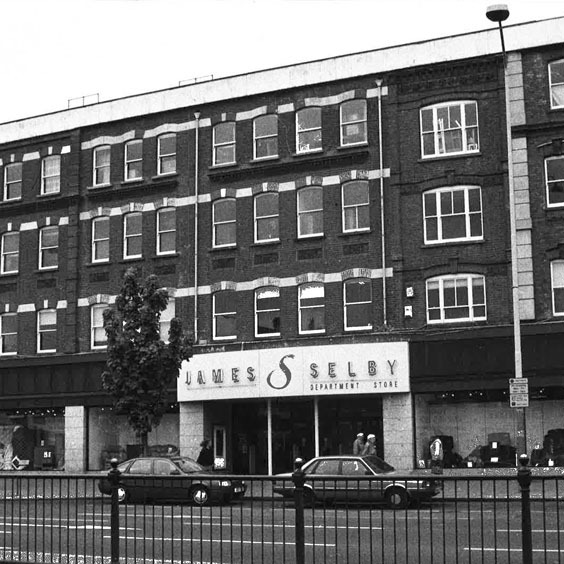 In 1895 James Selby acquired a small drapery business called Treharnes which consisted of two shops in Holloway Road. Slowly but steadily the business progressed and premises either side of the shop were acquired. By the outbreak of the First World War the business compromised of 5 shops. Selbys was very badly hit throughout the world depression with sales falling by 40% in 1931. Mr Selby experienced huge financial difficulties during this time and his accountant organised a consortium of drapers to finance the business. In November 1931 a Limited Company was formed and slow progression was made until 1939. London was evacuated and bombed during WWII which resulted in static trade until 1945; the shop front was blown out by a land mine and a direct hit from a small bomb also caused some damage. By 1950 the shop front was replaced and further premises acquired, resulting in the addition of a large amount of selling space to the back of the premises. In January 1968 the shareholders accepted an offer from Morley Stores Ltd and it was then that Selbys became part of the Morley Stores group. 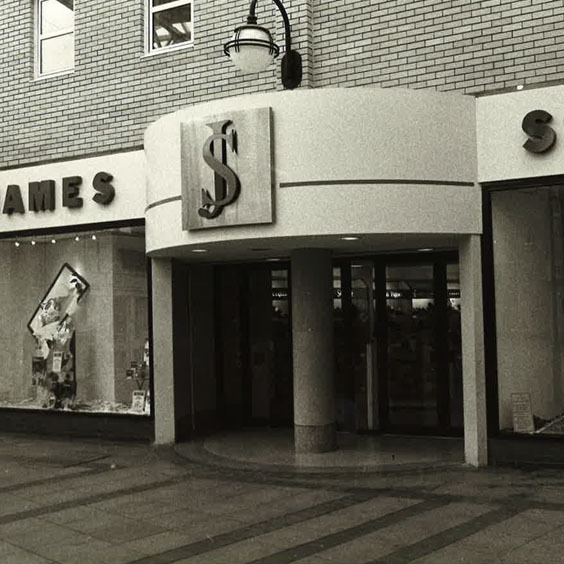 The old arcade was demolished in 1985 and more selling space was added to the store with improvements made to many departments. The front doors were moved forward to open to the pavement resulting in a much more attractive entrance. 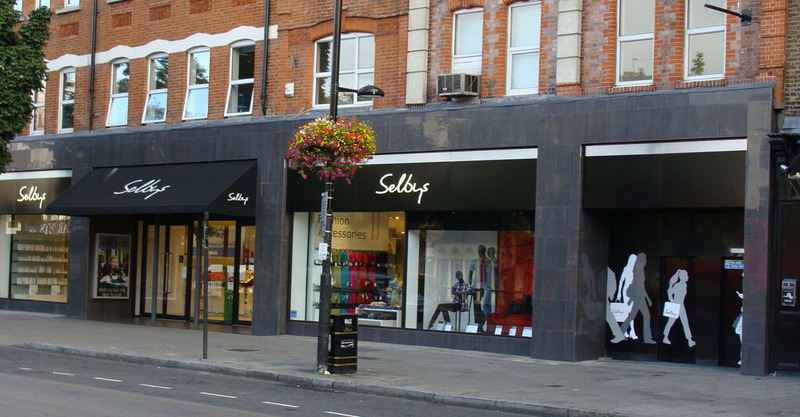 Selbys still stands on Holloway Road today, trading on 3 floors with a range of departments and a selection of high street brands available in-store. 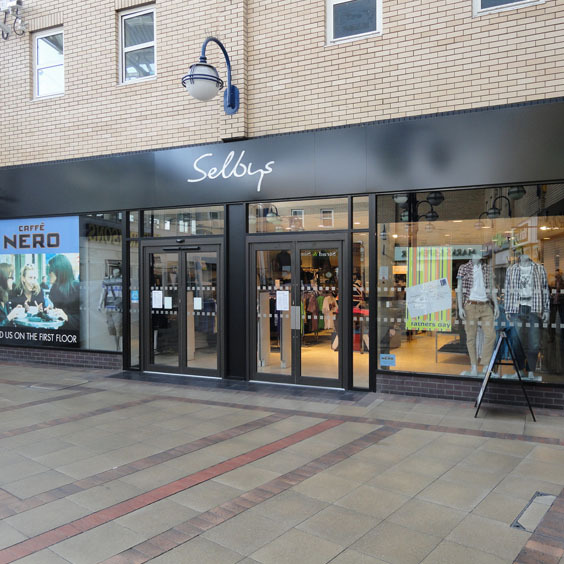 Selbys prides itself on offering a high standard of service, quality products and a unique shopping experience.